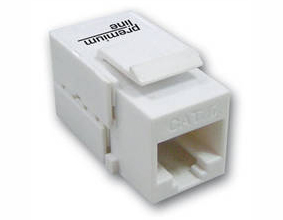 Premium-Line 90° unshielded keystone jack is in classical design, the dual type IDC accepts 22-26 AWG solid cables, easy terminated with 110 or Krone tools, supports T568 A&B wiring. 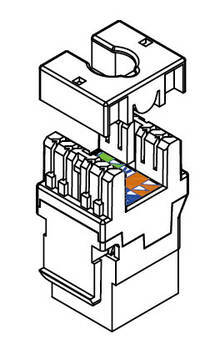 The finished product complies with EU RoHS directive. 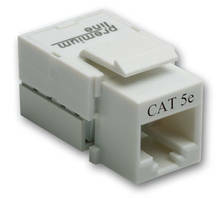 With its good & stable performance, this module earns the good sales result in the market. 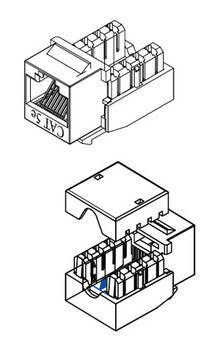 All the products are verified the electrical characteristics required in the directive. 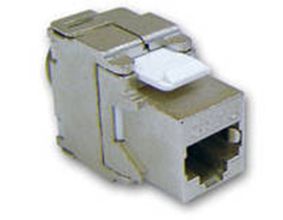 All the products are verified to the electrical characteristics required in the directive. 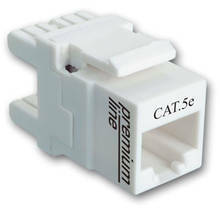 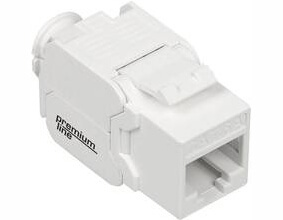 Premium-Line 180° unshielded keystone jack is in classical design, the dual type IDC accepts 22-26 AWG solid cables, easy terminated with 110 or Krone tools, supports T568 A&B wiring.